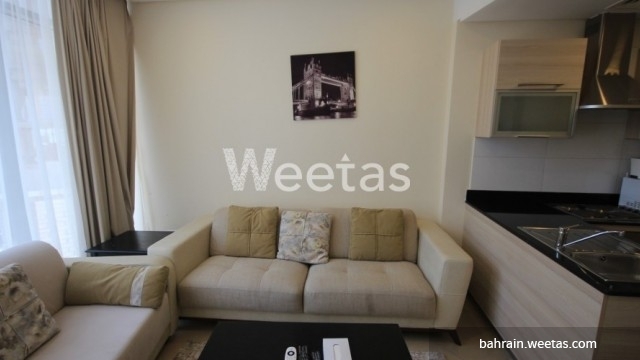 Extremely cosy one bedroom apartment in Vita Tower in Juffair now for sale only on Weetas. 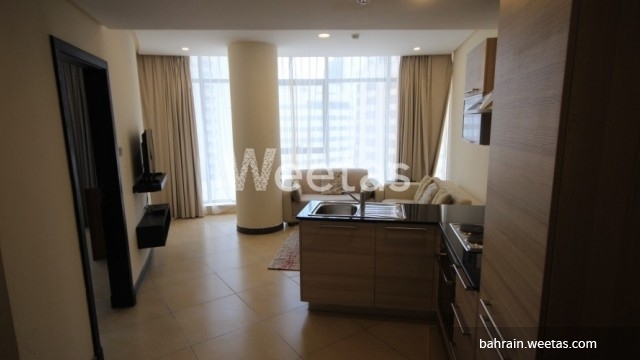 The apartment consists of one bedroom and one bathroom. It is fully furnished and has all needed appliances. 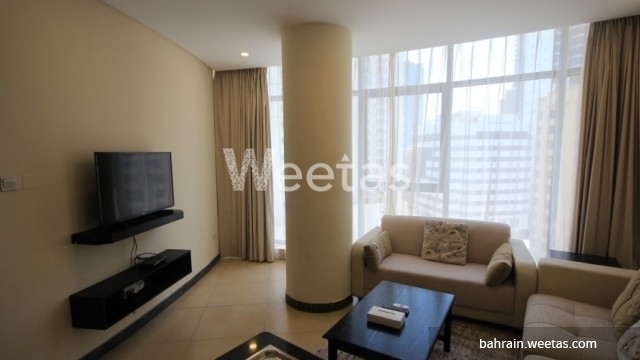 It has a fully equipped open kitchen and a wide range of amenities. Check the images and call us once you are interested.